Apple famously imposes strict rules on iOS developers. And if those rules aren’t followed perfectly, an app has no hope of making it into the App Store. But it seems Apple has no problem breaking those rules itself — as it has demonstrated in a number of ways in recent months. 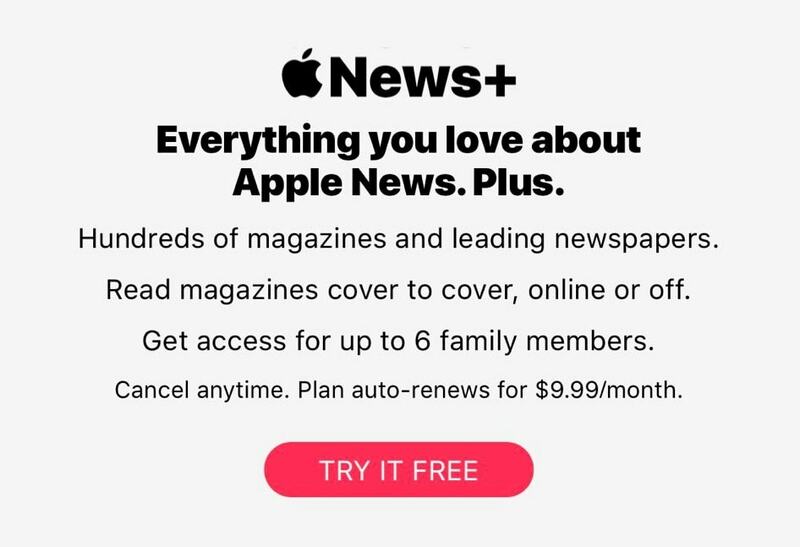 After distributing unwanted push notifications to promote Apple Music and Carpool Karaoke earlier this year — something third-party developers aren’t allowed to do — Apple is now circumventing its own guidelines to attract new subscribers to Apple News+. 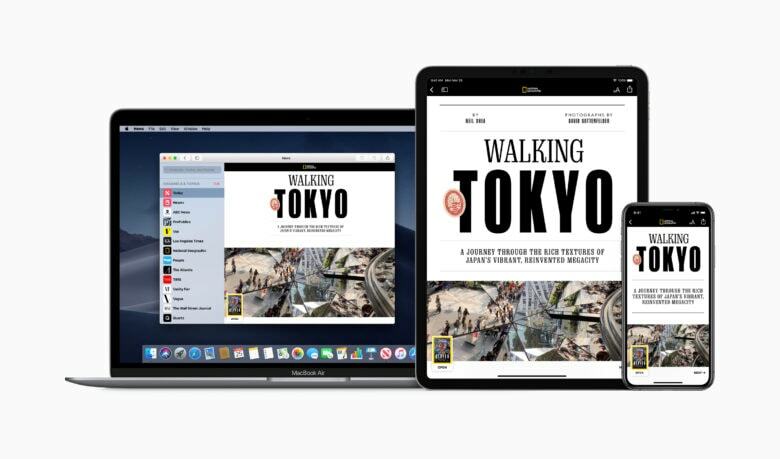 Dave DeLong, a former Apple developer who worked for the company for seven years, accuses the updated News app of violating App Store guideline 3.1.2. The only text you’ll see on the Apple News+ signup screen. But on the News+ signup page, the price of the subscription is written in the smallest font you see. “Why won’t Apple follow its own rules?” The Verge asks. It’s a question third-party iOS developers have been asking for years now while just accepting that’s the way it is. But some have started turning against Cupertino. Spotify recently filed a complaint with European authorities over Apple’s “unfair” and anti-competitive treatment of iOS apps. Kaspersky Labs has also filed an antitrust complaint against Apple’s alleged monopolistic policies in Russia.